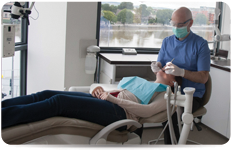 All of our dentists have completed at least three years of full-time post-graduate training in their chosen dental disciplines. 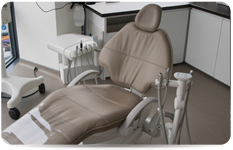 By marrying this signiﬁcant dental expertise with our practice’s state-of-the-art facilities and professional and supportive auxiliary staff, we endeavor to ensure that patient expectations are met and that the common aims of the referring practitioner and the Riverpoint Specialist Dental Clinic Team are simultaneously achieved. Please find our full list of treatments here.